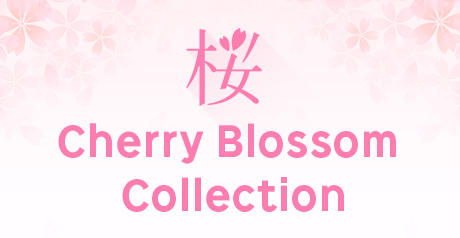 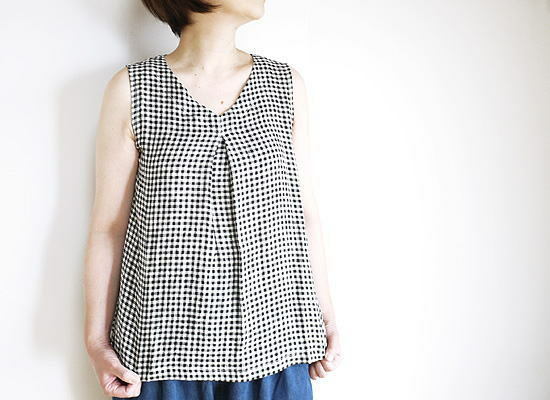 I received the new collarless blouse. 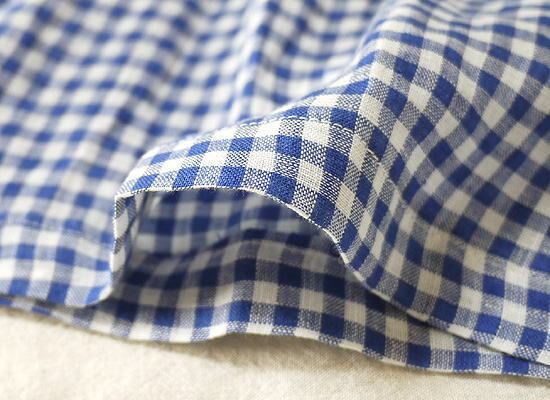 Using the natural texture of linen gingham material. 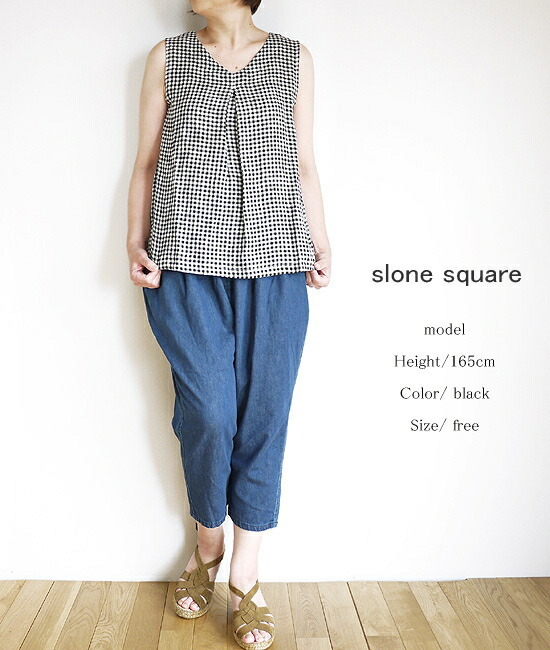 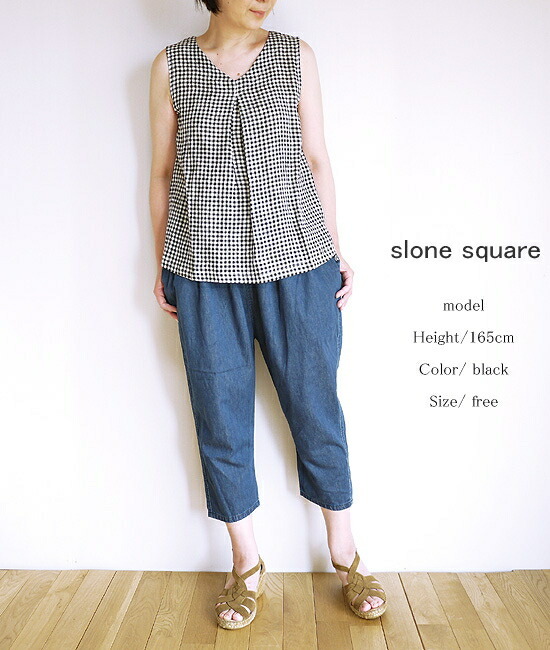 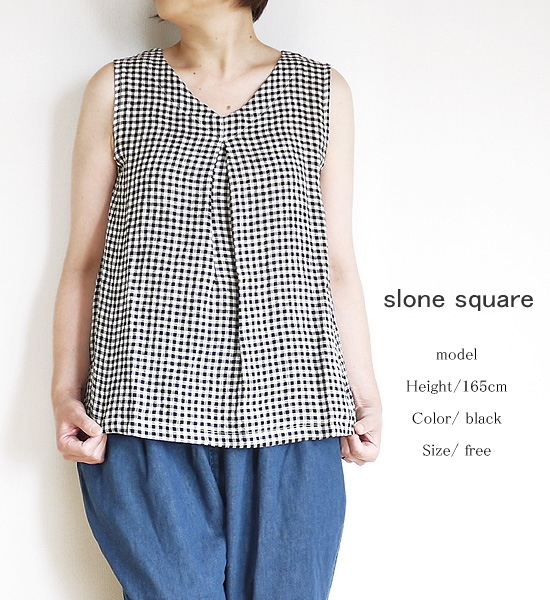 ♦ more sophisticated elegant fabrics and simple design slum square received the new collarless blouse. 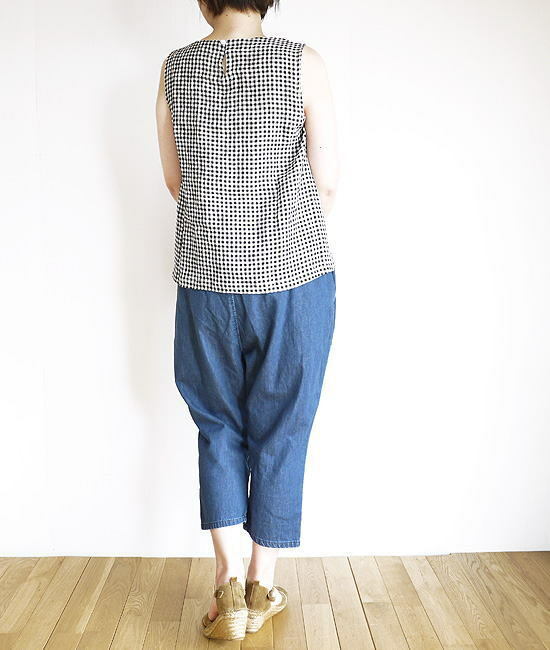 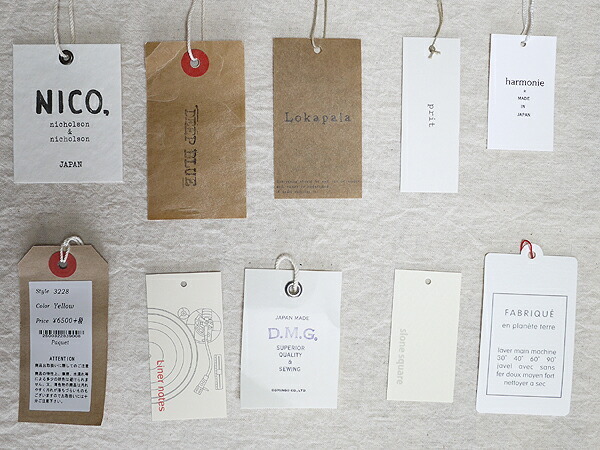 ♦ use a natural linen gingham material. 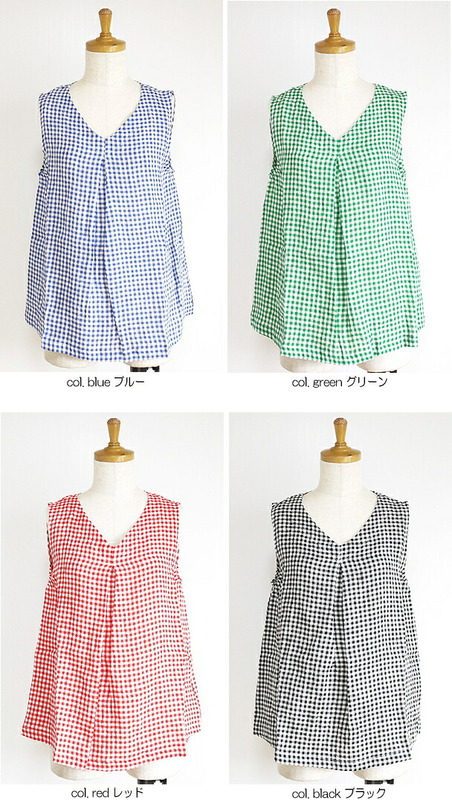 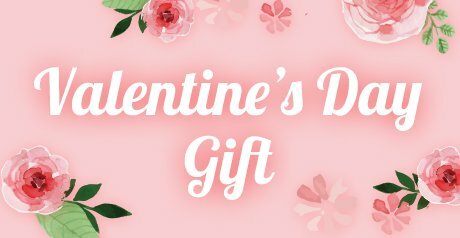 ♦ spread from the chest and a-line silhouette.